A grand wedding reception or an intimate pre-wedding function? Any wedding ceremony fits beautifully in the Citrus Hotel Bellandur, Bangalore. Sumptuous and spacious, the venue is ideal to host your wedding ceremony, which means it is a gorgeous venue to host all the ceremonies from Jayamala to the wedding reception. It also is a great place for pre-wedding functions like mehendi and sangeet. The venue provides their own caterers who are experts in whipping up different kinds of cuisines. If in Bangalore, Citrus Hotel Bellandur is an amazing place for hosting your ideal big fat Indian wedding! 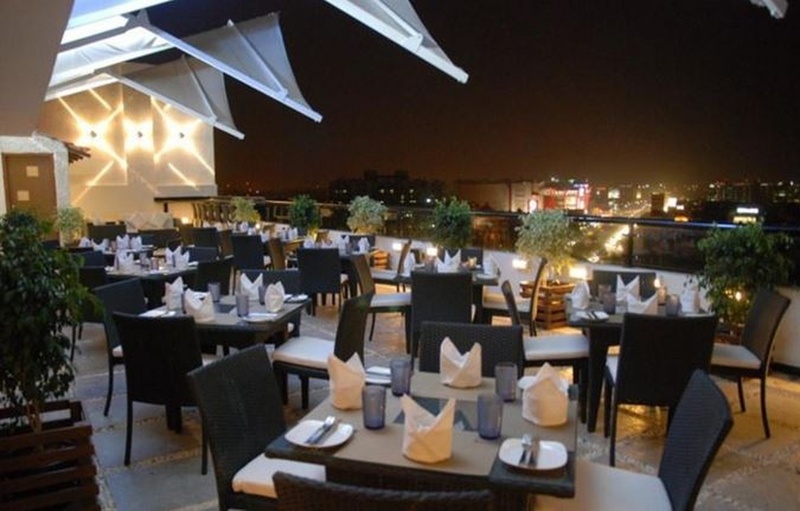 The Citrus Hotel Bellandur located in Bellandur, Bangalore has Wedding Hotels, Cocktail Venues and Banquet Halls. Citron can accommodate upto 100 guests in seating and 150 guests in floating. Vegetarian food is served at this venue. Features of this wedding venues are : Food provided by the venue , Non-Veg allowed at the venue , Alcohol allowed at the venue , Outside alcohol allowed at the venue , Halls are air Conditioned , Ample parking , Baarat allowed , Fire crackers allowed , Hawan allowed , Decor provided by the venue , Packages starts at Rs 600 per plate for vegetarian menu and at Rs 700 for non veg menu.